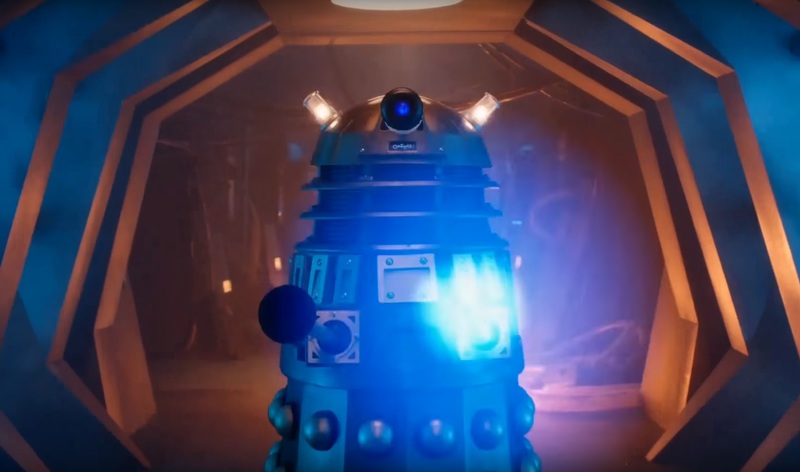 Doctor Who Series 10 Trailer Teases Daleks, Bill Potts, and… Movellans?! As we’ve come to expect, this year’s Christmas special concluded with a teaser trailer for the upcoming series – and it’s looking very promising! 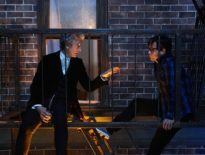 A trailer was absent from last year’s The Husbands of River Song, due to 2016’s lack of episodes; fortunately, The Return of Doctor Mysterio delivered the goods, showing viewers a festive feast including what appears to be a frost fair, Daleks, and… uhm, a lot of priests in the TARDIS. Seriously, what’s that all about? Okay, so there’s plenty to be excited about, including some creepy water people reminiscent of the Flood (from The Waters of Mars), emoji robots, and Bill doing a voiceover a la Rose Tyler and Martha Jones! 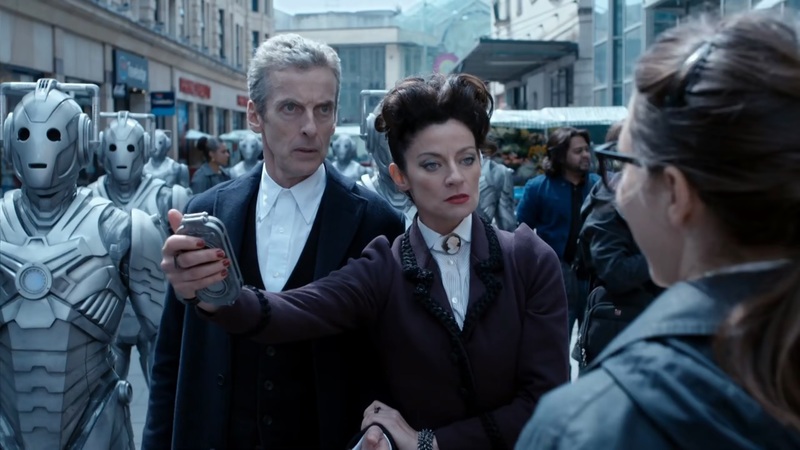 Nardole (Matt Lucas) is taking his place as a regular, and it looks like that Friend from the Future scene, which unveiled Pearl as the new companion back in April, is making it into the series proper. They’re also going the extra mile to highlight that Bill likes questioning everything, perhaps as a way of telling people that it’s a good time to get into Doctor Who. The thing that’s set fandom alight, however, is a brief glimpse of what appears to be… Movellans! Skip to 33 seconds. I’ll wait. Done? Good. It’s only a moment or two, but the silver dreadlocks and handgun look very familiar. 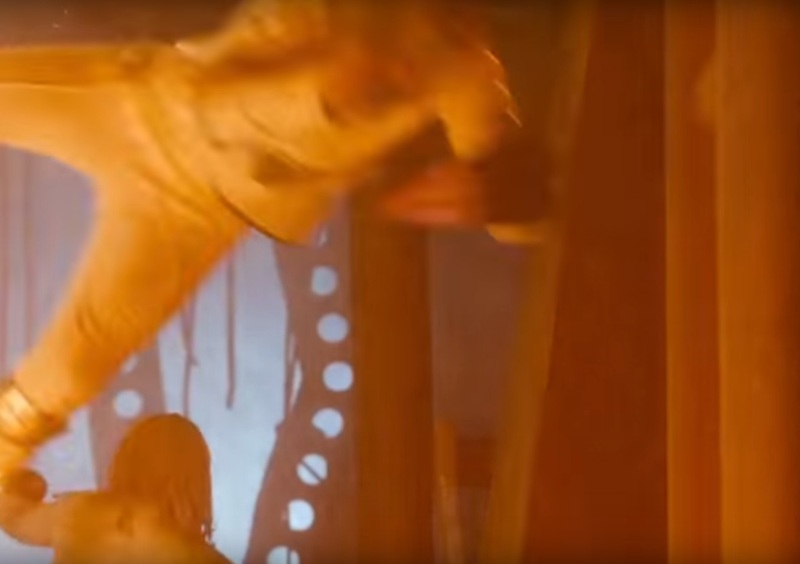 The Movellans are androids who were at war with the Daleks in Destiny of the Daleks, so would tie into the rest of the dialogue in the trailer. If last year’s The Magician’s Apprentice/ The Witch’s Familiar was a tribute to the First Doctor’s Daleks stories, and to Genesis of the Daleks, it’s not out of the question that an upcoming story calls back to that Fourth Doctor four-parter. Nothing’s been confirmed though, so this is all speculation. Doctor Who Series 10 is expected to air from April 2017.